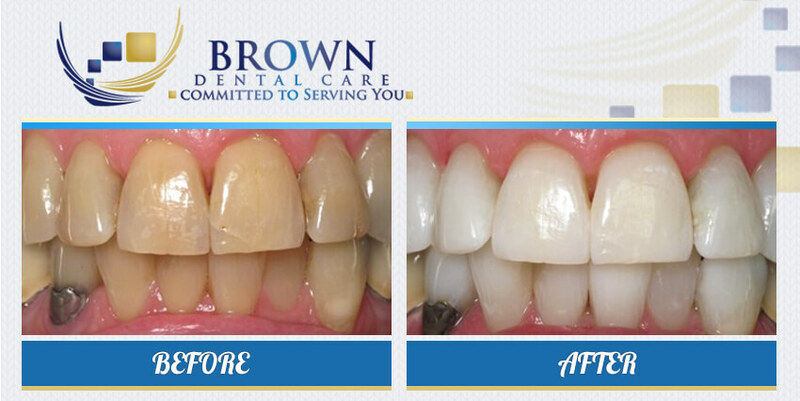 Greenville Smile Gallery - Dr. William W. Brown, Jr.
At Brown Dental Associates, we are committed to serving you. We provide modern treatments in a comfortable, stress-free setting. Our practice offers air abrasion, digital X-rays, intraoral camera, digital photography, easyshade color, matching scanner and crown color matching. We are one of the few dental offices in the area that provides FDA-approved Perioprotect. This revolutionary system helps treat periodontal (gum) disease through delivery of antimicrobials in the gum pockets to control bacteria that cause Periodontal disease. 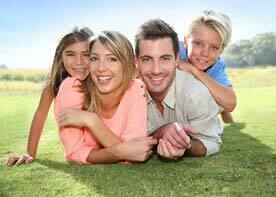 Our goal is to deliver the best dental care for our patients. On this page, you’ll see just some of our treatment results. Feel free to scroll through the before and after photos of actual patients and see for yourself the smile transformations we create every day. Learn more about our treatments by visiting our Services and Patient Testimonials pages. You may also contact us by dialing 864-408-8873 or using the online form.